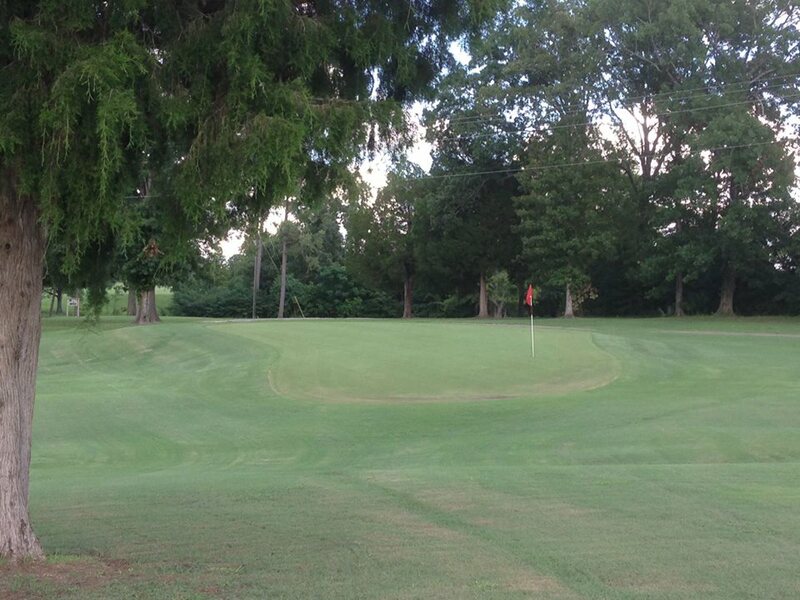 Demopolis Country Club is an 18-hole regulation length golf course in Demopolis, Alabama. This short layout has 3 sets of teeboxes for a fun, but challenging golfing experience. Online tee times may be available at Demopolis Country Club or at nearby golf courses, usually offered at a discount from the normal rate. Even though the information is usually right, sometimes there may be mistakes. If you find anything that should be updated, please send us an update. Beneath this text, aerial imagery should load of Demopolis Country Club at 1620 Country Club Dr, Demopolis, AL 36732. 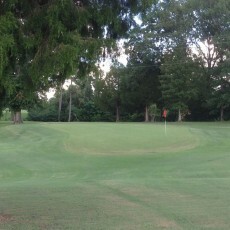 If you can't find the course, try panning around and looking at the surrounding area.